Semi-permanent vs permanent: Is there a difference? Permanent eyeliner is applied to the eyelid with microinjections. This form of micropigmentation uses the same technique as tattoos. Although it entails injecting a foreign substance into the skin, this procedure is considered safe. Permanent make-up offers us a way to go from work to the gym to a night out, and then wake up the next morning with our eyeliner still in place. In the hands of a skilled professional, the procedure is generally very safe and can define the eyes with beautiful and long-lasting results. 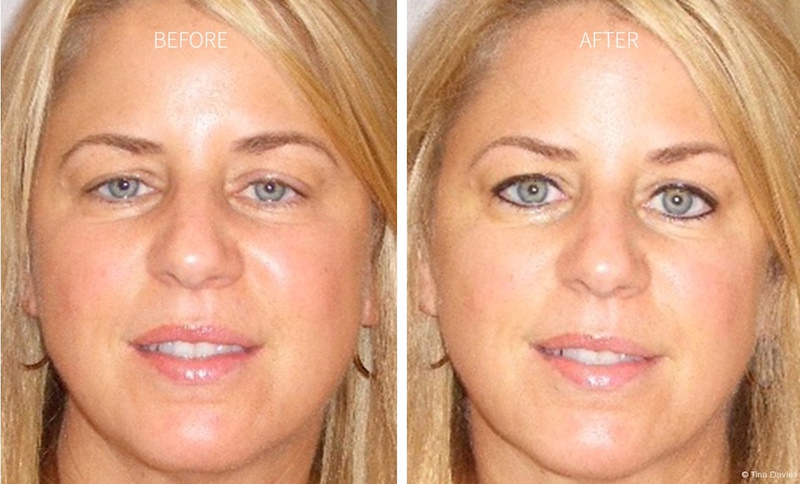 Permanent eyeliner entails implanting pigments into the skin to recreate the enhanced look of cosmetics. Even though it’s permanent — meaning it won’t smudge or wash off — the eyeliner may fade over time and require touch-ups just like a tattoo. The pigment can be applied along the lash line or even extending from the corners to create “wings.” Most professionals, however, encourage getting a natural and classic look that will age well as well as work with your overall eye and face shape. The procedure gives the illusion of “born with it” beauty that can be enhanced with temporary eyeliner for a more bold or dramatic look. Two types of pigments are usually used. Iron oxide-based pigments are brown in color and typically fade faster than carbon-based pigments which are darker black. The quality and application depth of the pigments being used affect how long the eyeliner will last. Although skin tattoos now come in a dazzling variety of colors, those pigments have not been approved yet for the delicate and sensitive skin on the eyelid. Depending on where you live, you may see clinics advertise for semi-permanent versus permanent eyeliner procedures. This is because marketing regulations vary from state to state, which can be confusing as both treatments are technically permanent — meaning the eyeliner may fade over time but will not wash off. Before taking the plunge, it is absolutely essential to ask questions about the procedure being offered. Sometimes “semi-permanent” means that the pigment is microinjected to a shallower depth, so it will fade faster over time. Some people might like the sound of “semi-permanent” eyeliner as it may seem like a short-term solution. However, it’s important to be aware that all micropigmentation procedures will last for years and is difficult to undo. It is a long-term commitment — not unlike a tattoo — so it’s important to invest in the right look that will age well into the future. To have the freedom to hop on a plane, dive in the pool or just get through a regular day with your eyeliner in place does sound appealing for anyone with a busy lifestyle. 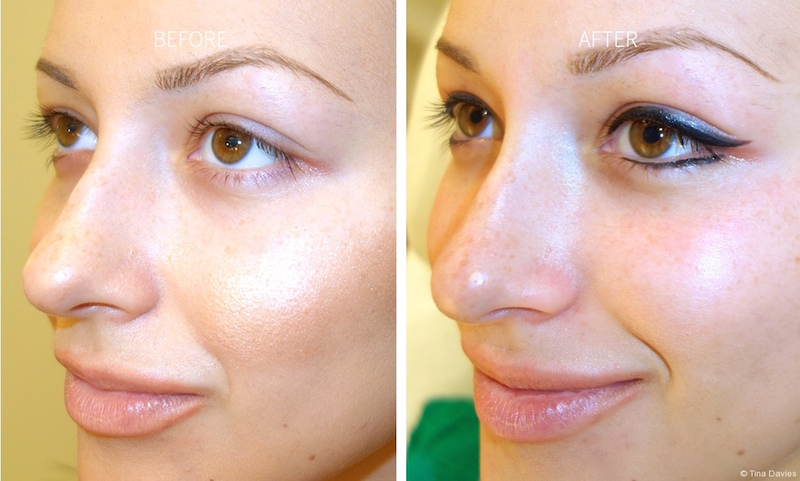 People have many reasons for opting for this relatively quick and safe cosmetic procedure. Eliminating everyday eyeliner application for people who are very near-sighted or who have a hand tremor and cannot apply make-up. Consultations are a very important part of the process when considering permanent eyeliner. Aesthetic preference varies from person to person, and there is not only technical skill but also artistry involved in the application. The final eyeliner application will not only depend on personal preference but should also take into account eye shape, eyelid folds, eye color and face shape. Thus, it’s important to consult an experienced professional who understands your features so you can achieve an enduring, flattering look that works for your face now and will continue to do so a decade from now. 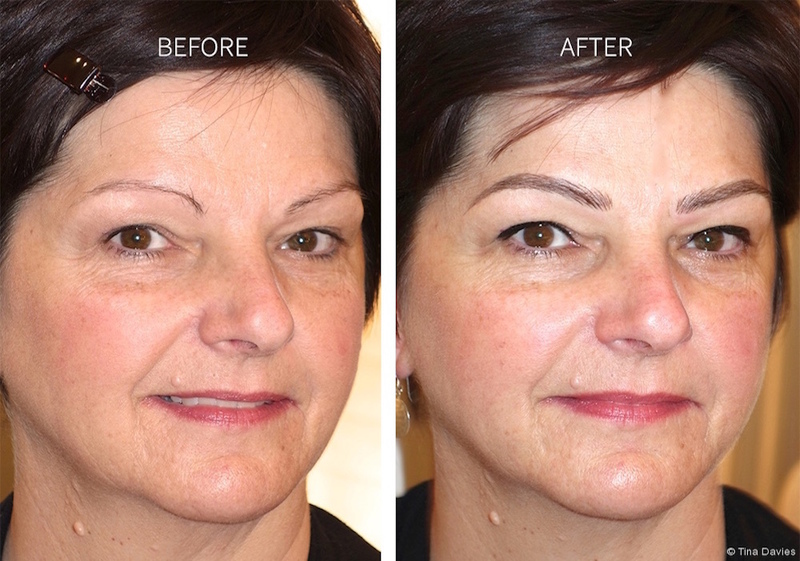 The end result of permanent eyeliner may sound wonderful but the thought of the procedure itself may frighten some — especially if you are concerned about pain. Imagining someone approaching your eyeball with a needle can seem like a scene from a horror movie. Hauser acknowledges that, “Pain is a deterrent for some” but goes on to note that “There are many numbing agents and techniques on the market now that can decrease pain dramatically.” These options can be used during the procedure. Beauchemin-Verzella confirms that, “The discomfort level is minimal since topical anesthetics, specially designed for the eyes, are applied 30 minutes prior to the procedure.” This allows the numbing to take hold. Is permanent eyeliner risky business? The risks tend to be minimal. Some common side effects include pain, redness, swelling, infection, discomfort, sensitivity and itchiness. One rare complication that some experience after getting permanent eyeliner is a shrinking of the Meibomian glands — the glands in the eyelids responsible for creating oil that goes into tears. Without oil in tears, they evaporate too quickly and can contribute to dry eyes. Chronic dryness can then lead to redness, irritation and blurry vision. Another relatively rare adverse event is an allergic reaction to the pigments used. Any injection procedure holds the potential for unanticipated results that could occur immediately or much later after the procedure. While these complications are often unforeseen, it is absolutely essential to get a consultation from a trusted and experienced professional beforehand to minimize this possibility. After the application of permanent eyeliner, people should apply ice to the treated area to help remove swelling the day of and the day after the procedure. In addition, people are asked post-procedure to avoid mascara and other eye make-up for one week; sun, saunas and chlorinated pools for two weeks; and retinoids and cleansers with glycolic or salicylic acid. The risks and complications of permanent eyeliner include infections, allergic reactions, scarring, fading, fanning or spreading, and dissatisfaction with the color, result or line shape. Removal can be done but is difficult and costly. A careful consultation beforehand and choosing a reputable professional to perform your micropigmentation treatment is worth the research so you avoid any regrets down the road. Mitali Ruths graduated from Baylor College of Medicine and did her pediatrics internship at Texas Children's Hospital in Houston. She now lives in Montreal with her family.